Luchasaurus earned his spot in the Survival of the Fittest Tournament by virtue of fan response following his impressive Future of Honor debut. 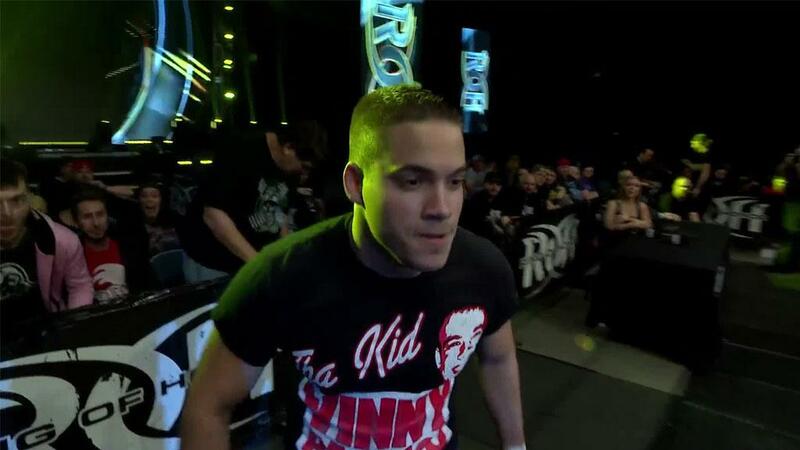 He will make his ROH Television debut in Philadelphia and he could leave the Number One Contender! What is not known is just who the 6’6” monster will face! Just one night after Jeff Cobb and Adam Page do battle for the ROH World Television Championship, one of those two men will have to step into the ring with the monstrous Luchasaurus in Philadelphia! Either Cobb or Page will leave Final Battle with the ROH World Television Championship in hand and they may face their first challenger just one night following their battle. Luchasaurus, who made his HonorClub debut at Survival of the Fittest in November, will have an opportunity to earn a World Television Championship shot when he is in the ring with whoever emerges as Champion! Luchasaurus returns to ROH with an array of impressive victories, including wins over current NWA National Champion Willie Mack, international star Johnny Mundo, and Matt Riddle under his belt. 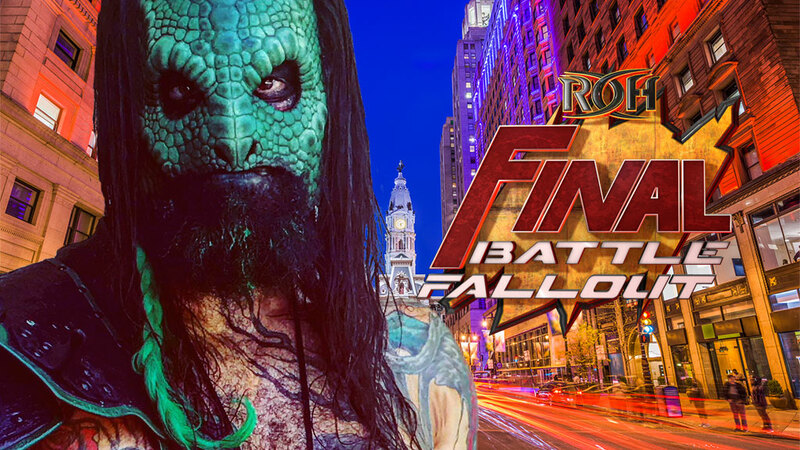 But in Philly, this star does not necessarily need to win – if he can survive 15 minutes or pick up the victory, he will have earned a shot at the ROH World Television Championship! Will it be Luchasaurus versus Cobb, as currently scheduled, or will a Hangman victory make this bout Page vs. Luchasaurus? Can Luchasaurus outlast or defeat either man and earn a World Television Title shot? Join us LIVE to find out!